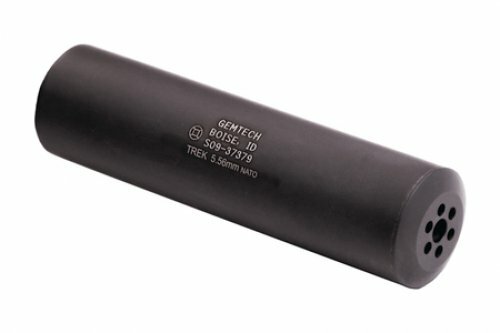 The TREK is a compact and rugged threadmount suppressor for 5.56MM rifles and is suitable for full auto and shorter barrel (10.3" or greater) carbines. The TREK is made of rugged 17-4 stainless steel, with non-welded construction. The updated design allows for easy pinning to 11" or longer barrels to meet non-SBR overall length requirements.